Is a Single Ring Drive on Your Mountain Bike Right for You? SRAM XX1, XO1 or Do-It-Yourself? 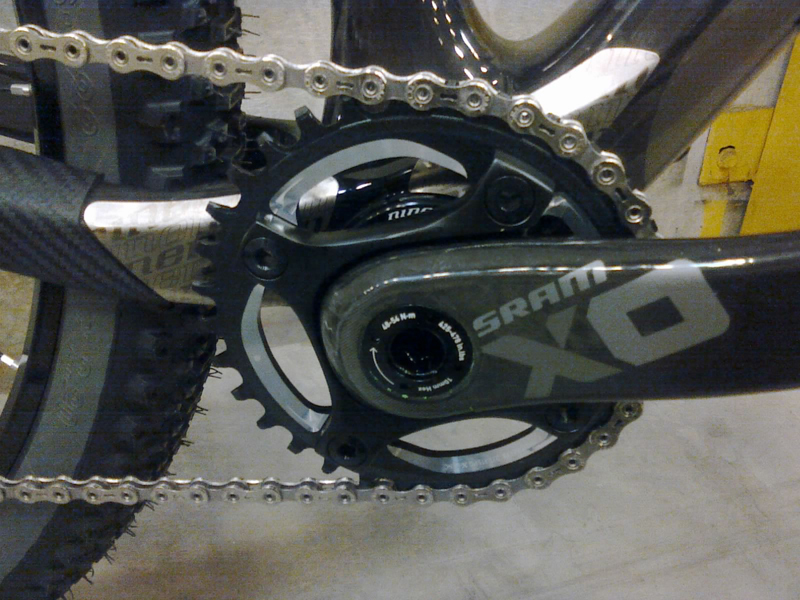 SRAM XO1 Crank and Chainring.